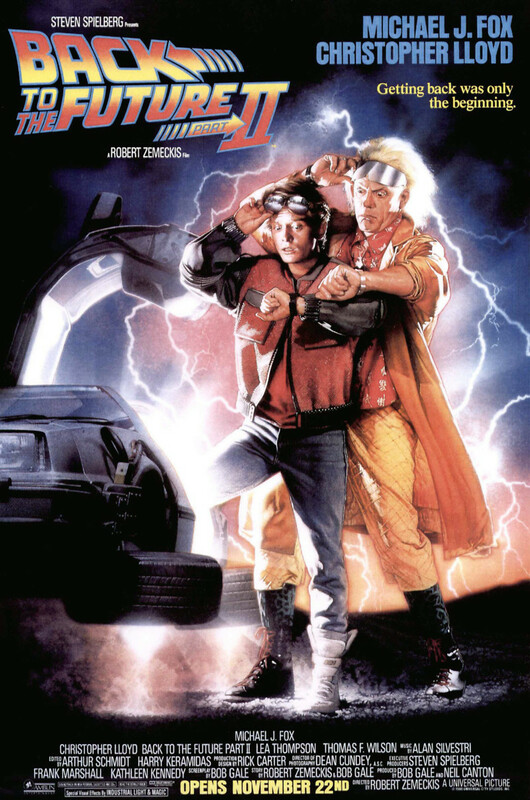 "Back to the Future Part II" draws heavily on the movie the preceded it, as many of the events that time-traveling teen Marty McFly experienced in the 1950s are reflected in his trip to 2015. Here, Marty encounters multiple versions of himself in his quest to improve the life of his son, which leads him to a far more complicated journey to undo the damage he did by bringing back a future almanac with him. Marty's old nemesis Biff causes more trouble than ever as he, too, goes back in time and uses the almanac to become fabulously wealthy. The skewed version of Marty's present has echoes of Potterville in "It's a Wonderful Life," and he must do everything possible to restore his previous existence.